HITT Site Operations plays an integral role in our successful projects. Site Ops team members provide on-site supervision of personnel, planning, scheduling, management, and quality control, focusing on safety in every aspect of the job. The Site Ops team collaborates with project management staff, ensuring work is completed on-time and in accordance to contract documents. Project Management team members are responsible for the overall project administration, including budget management, estimating, project buy-out, subcontracts, purchase orders, schedule, payments, change orders, cost control and project closeout. 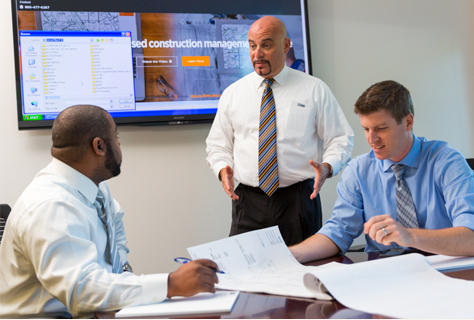 The PM team collaborates with HITT's Site Operations team members to ensure the project is built effectively, efficiently, and safely. HITT's in-house skilled trade workforce complements our teams' abilities to execute projects on-site. Our workforce is dedicated to safety and exceeding client quality expectations. 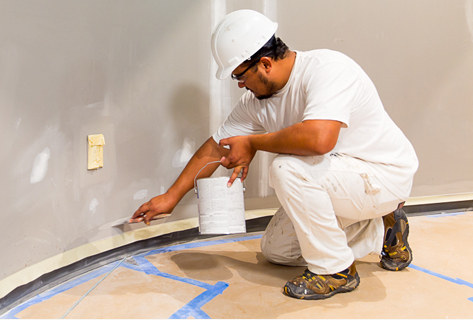 Craft workers include painters, carpenters, laborers, drivers, and foremen. 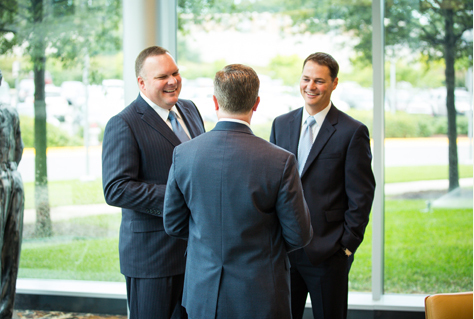 HITT employs a highly-skilled and diverse team to support our organization. Various departments specialize in strategic services supporting operations and our team members. United in the goal to empower our team members, Corporate support staff enable our teams to achieve personal and professional success. 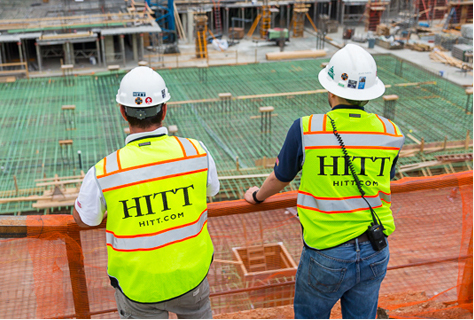 Through robust and targeted campus recruiting efforts, HITT recruits, trains and develops aspiring construction professionals. 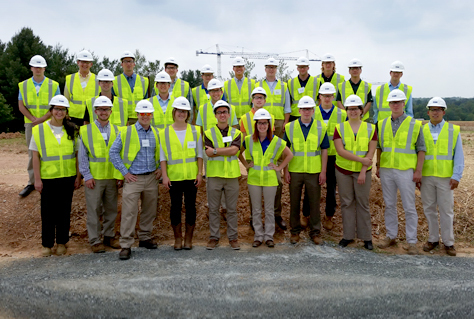 HITT boasts a four-phase leadership program to jumpstart young professionals' careers in construction to build careers, step by step. 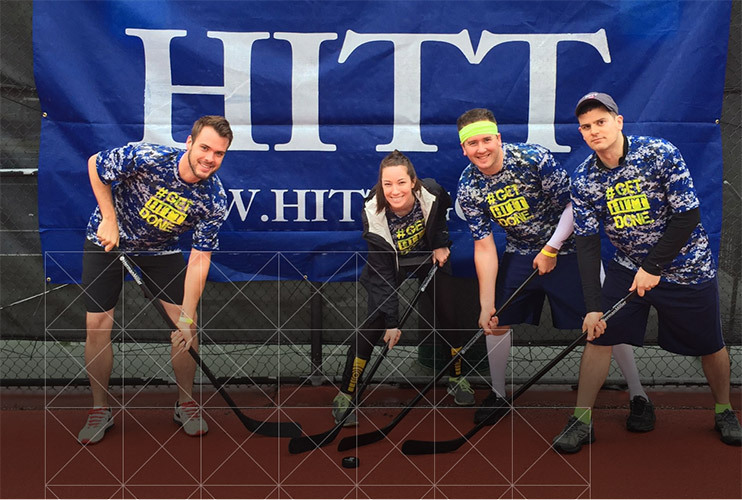 HITT recognizes the importance of leadership, responsibility, and discipline that service members gain through military experience. 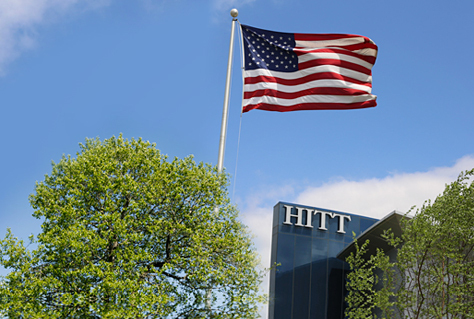 These qualities make veterans ideal candidates for many opportunities within HITT. Military training provides these candidates with the advantage of core skills sets that directly transfer to the construction industry. If you're interested in our opportunities but not ready to apply, join our Talent Network to stay connected and receive updates on the latest job updates and company news.